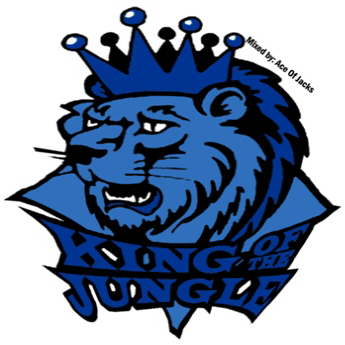 It’s cold and wet so why not visualise the jungle and download the “KING OF THE JUNGLE” mixtape to listen to a selection of the greatest Old School Drum ‘N’ Bass/Jungle tracks. We would like to tribute this Mix CD to Michael ‘KINGSIZE’ Buchanan, who departed on 02/02/12. He will be dearly missed, but never forgotten. Mixed & compiled by none other than the Ace Of Jzacks!